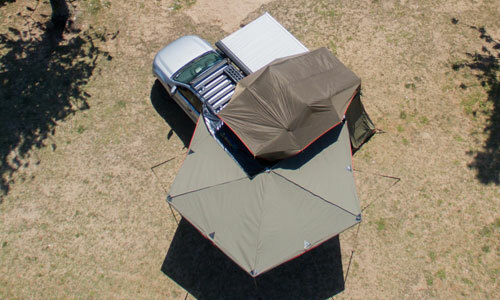 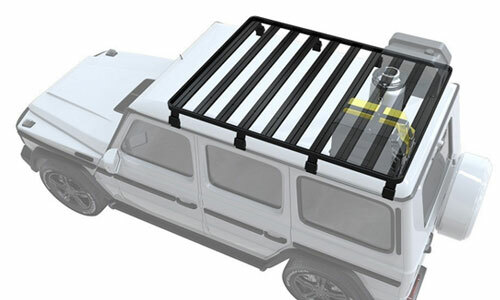 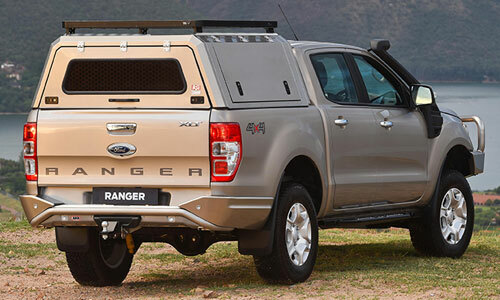 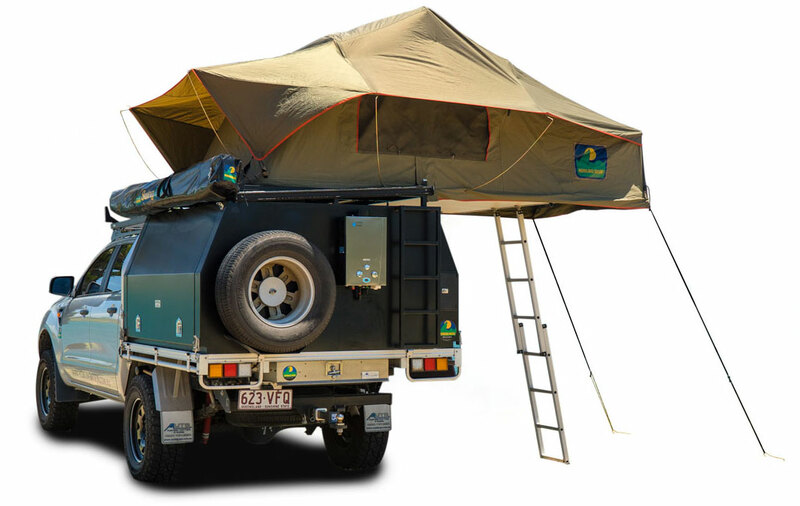 Buying a roof top tent? 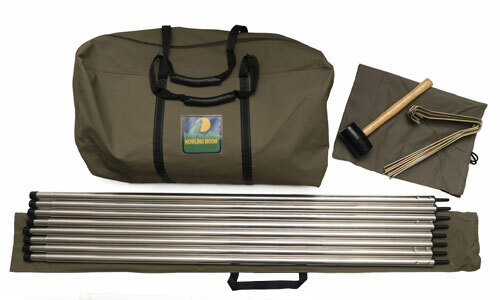 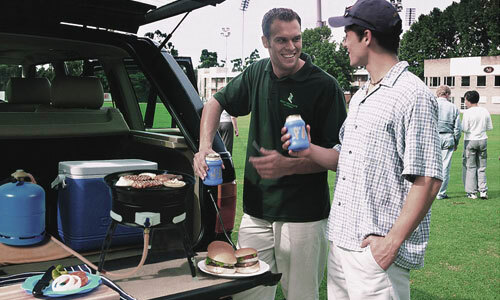 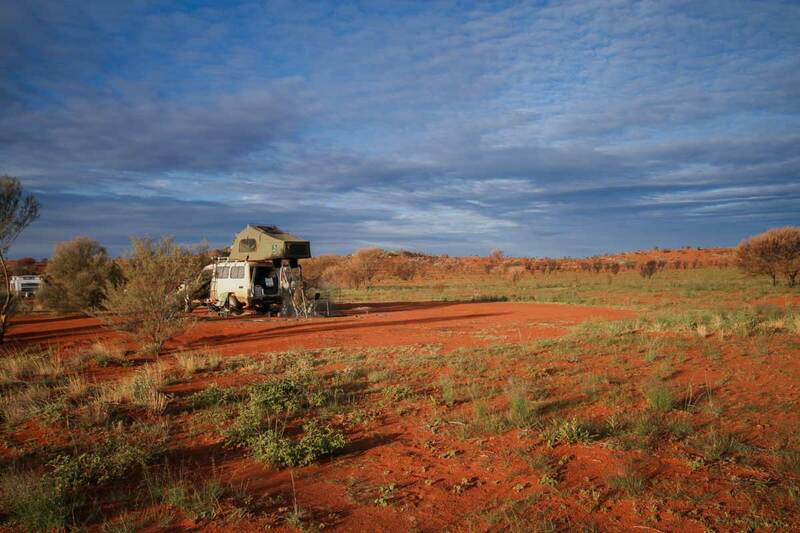 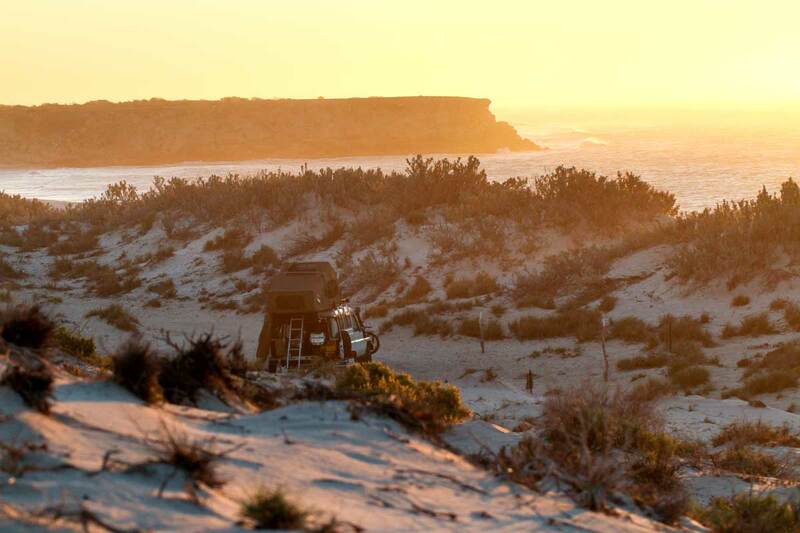 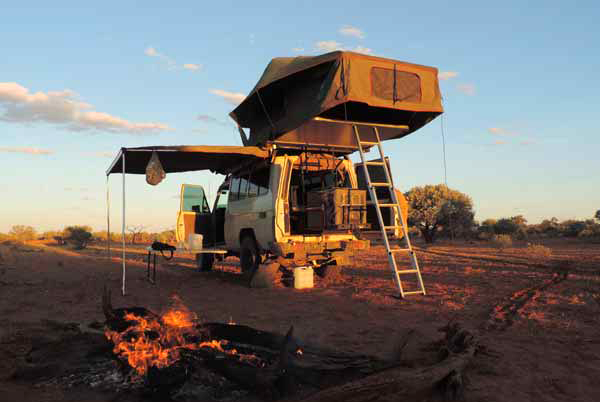 Backed by 40 years of expertise and the latest technology and materials, Howling Moon’s range of camping equipment lets you challenge the Australian outdoors. 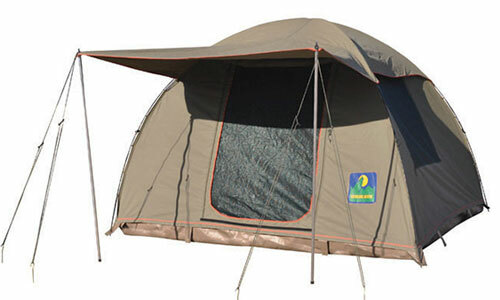 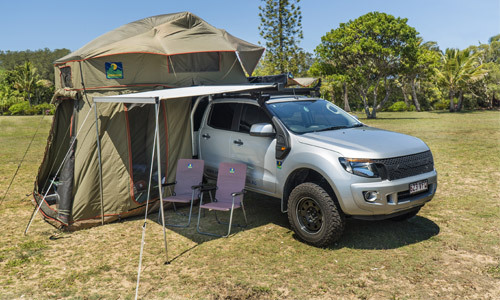 The Stargazer’s fly is designed to allow for better air circulation and with two additional windows on the roof, this tent is ideal for those warm Australian nights or just laying in comfort and watching the stars.